MY NEW BLOGGING 101 VIDEO SERIES: FOLLOW MY JOURNEY TO GROW MY BLOG PASSIVE INCOME! 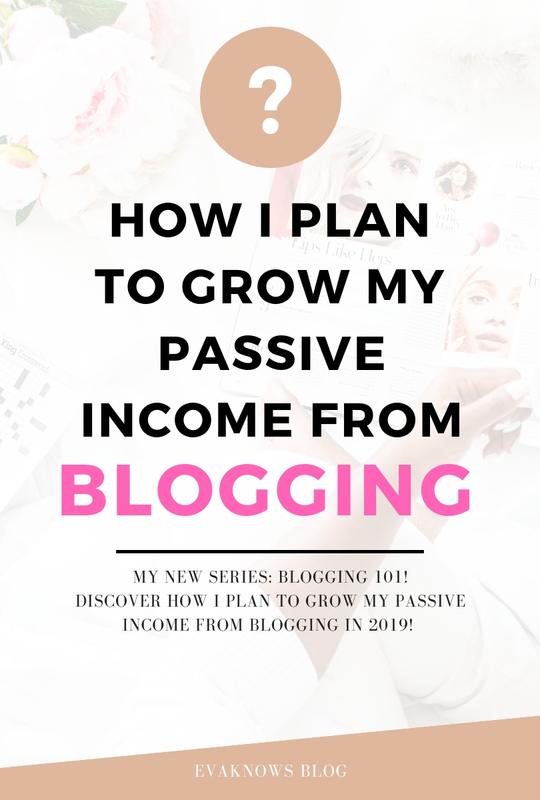 How I plan to grow my blog and scale my passive income! Yay, Grab The Awesome Genius Blogger’s Toolkit On Sale! 🎉Just a heads up for all my blogging girlies - The Genius Blogger's Toolkit Bundle (worth $5,876.88) is back and on sale right for $97 from the 10th - 15th October only! I absolutely love the SALE the Ultimate Bundles company has every year for this awesome HUGE bloggers resource kit and i've managed to get a copy of the Genius Blogger's Toolkit for myself so I just thought I would let you guys know about it before the sale ends on the 15th October! The Genius Blogger’s Toolkit Bundle (worth $5,876.88) for just $97! 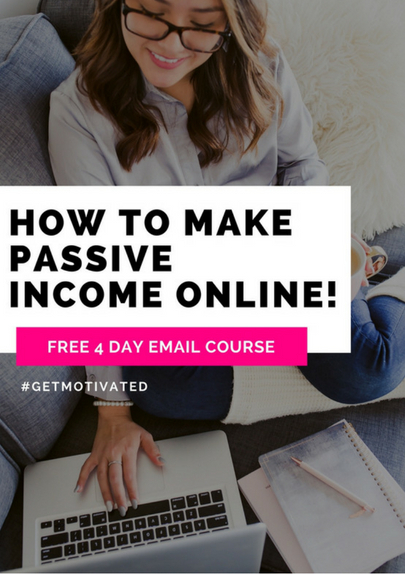 So in this video I really want to talk to you about my next BIG passive income goal that i'm getting prepped to pursue in 2019! Growing my blog and my blogging income! I'm pretty new to blogging and although I had evaknows.com for several months now, I haven't had the time and focus to really push her to succeed in 2018 and see what she can do. That's why i'm starting to prep myself and get super ready to give her my time and attention in 2019 so I can work at growing my blogging income and I can explore different ways of scaling and monetizing my little blog platform to make the very best of what i've already built. I've done 1 or 2 small videos around my blogging process on my Youtube channel over the last year but now I want to try and commit to creating at least 1 blog related video each and every month to go along with my passive income building content. 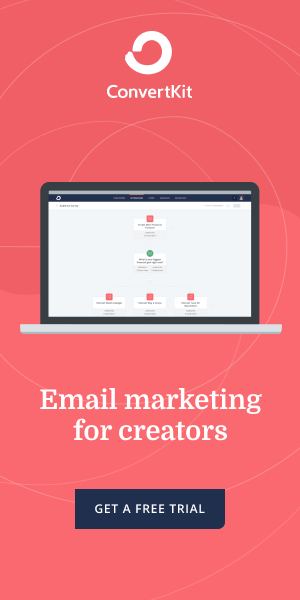 That's because I promised you guys that I would share with you BIG steps that i'm taking to create and expand my passive income pot and as blogging has become more and more of a key focus along my journey I really want to share all my resources, helpful tips and progress with you too. I hope that you'll enjoy this monthly series and if you're thinking about creating (or scaling) your blog in 2019 that these videos will be of some help to you in achieving your own goals! I'm so excited to start my blogging journey with you guys on my Youtube channel, my blog and on my email list and I can't wait to see what awesome blog content we all come up with as we go along! Have fun on your blog journey guys and definitely let me know how you're getting on! DISCLAIMER: This video description contains affiliate links, which means that if you click on one of the product links, I’ll receive a small commission. This helps support the channel and allows me to continue to make videos like this. The use of affiliate links in no way effects my view or opinion of any product. I would never recommend a product I didn't use and love to my audience! I’ve got an exclusive gift for you!